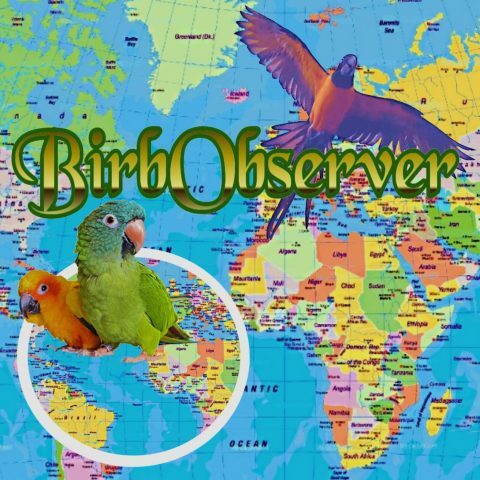 Chris Biro, world preeminent free-flight instructor, shares this invaluable avian development and training video from his YouTube channel. Adventure with Chris and Buckle as this magnificent bird first attempts to fly and ultimately does his first few outdoor flights in an open and safe field. For the link to the video, click Here here or visit our Gen(i)us page.